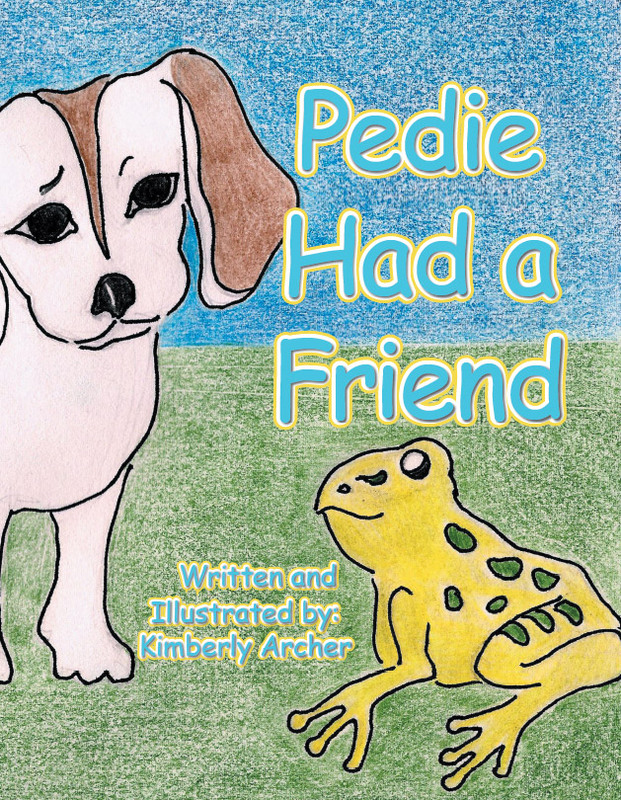 Pedie Had a Friend is a true life story of Pedie and his many animal friends. Pedie lived in the country on a big pond. 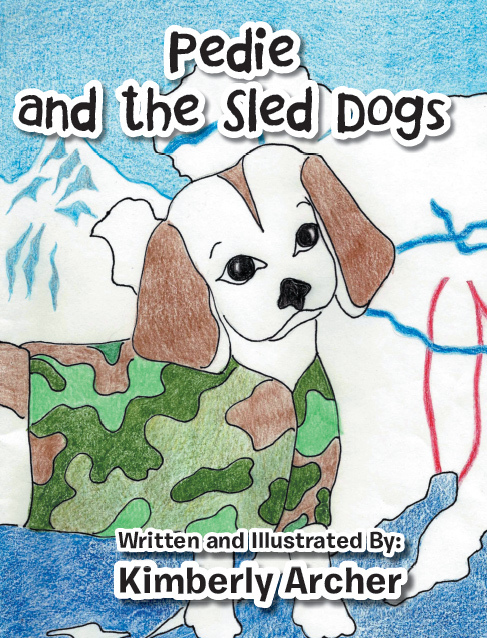 This story is about the different adventures and interactions of Pedie and his friends. All had colorful personalities and were well loved by Pedie’s greatest friend, Kimberly Archer, the author and illustrator. 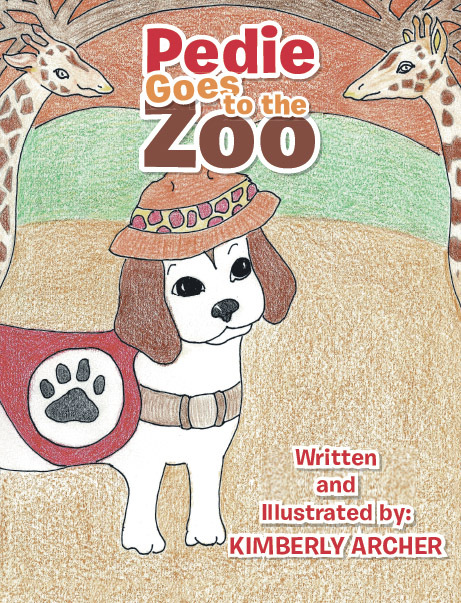 Pedie’s next adventure takes him to the zoo where he volunteers as a service dog. He learns the dos and don’ts of becoming a good service dog. Pedie sees many strange and beautiful animals for the first time. Can you help Pedie name these exotic creatures? Come along with Pedie on his exciting day at the zoo! Copyright © 2014. Kimberly Archer. All rights reserved.